Attend Our Beginner Guitar Lessons! Barry Lusted Guitars; Instruction and Performance is a local guitar studio in Baton Rouge, LA that offers excellent beginner and advanced guitar lessons. We bring to the table more than 50 years of experience in the industry, making us your best bet for stellar guitar instruction. 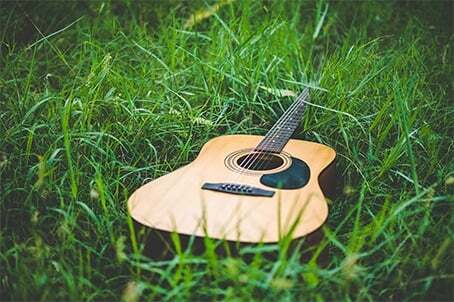 With us, you will be a master of acoustic guitars in no time! Should you have any questions about our guitar studio and the classes we offer, please feel free to get in touch with us.